Face your fear, bring your faith, fight your nightmares! 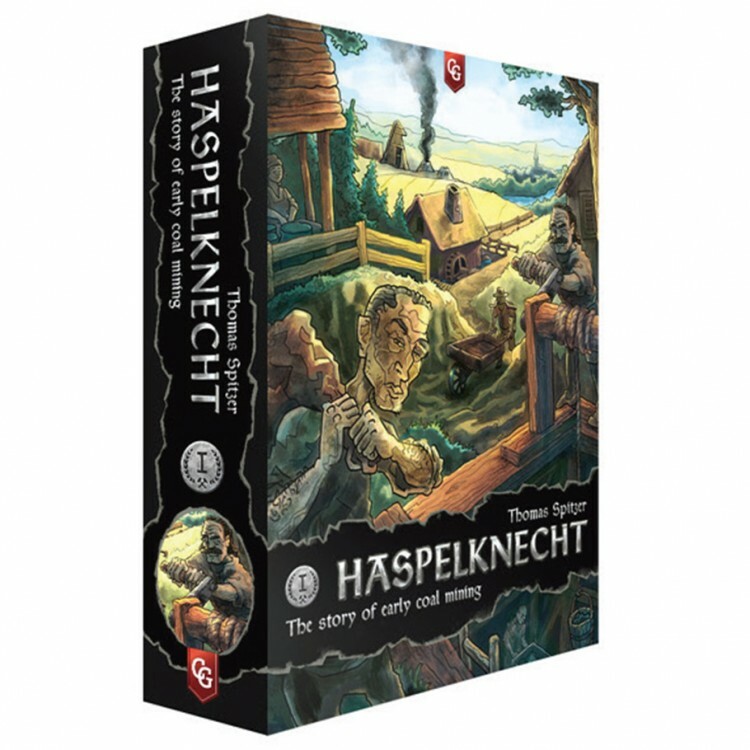 Enter the age where our ancestors truly feared the night, where manors, castles, forests, and graveyards loom over the countryside waiting to be infested with those ancient evils that man has long since forgotten. 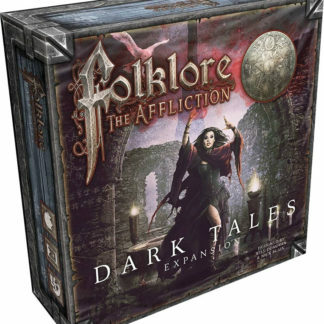 Enter an age where folklore was a thing that was told in secret as a means of survival and not just a tale to keep frightened children from sleeping in their beds. 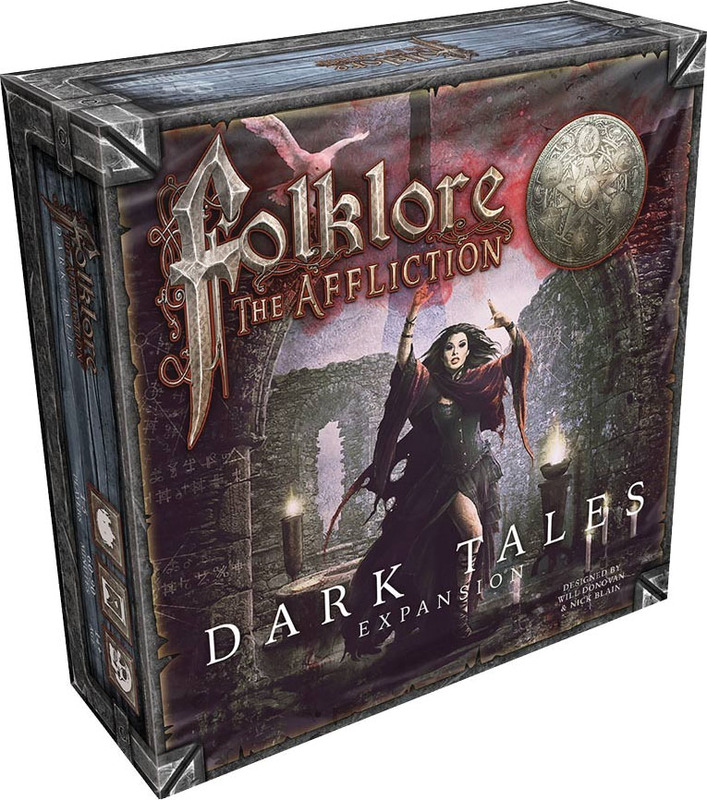 In Folklore: the Affliction, a highly immersive, collaborative, adventure board game, players portray one of six unique characters, increasing in knowledge and skill as they embark on a frightful journey to save the world of Folklore from the horrors that plague it. 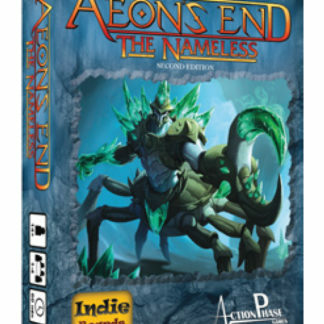 Will you survive the adventure that awaits? Will your courage falter and your friends fail you? Or will you become legends?